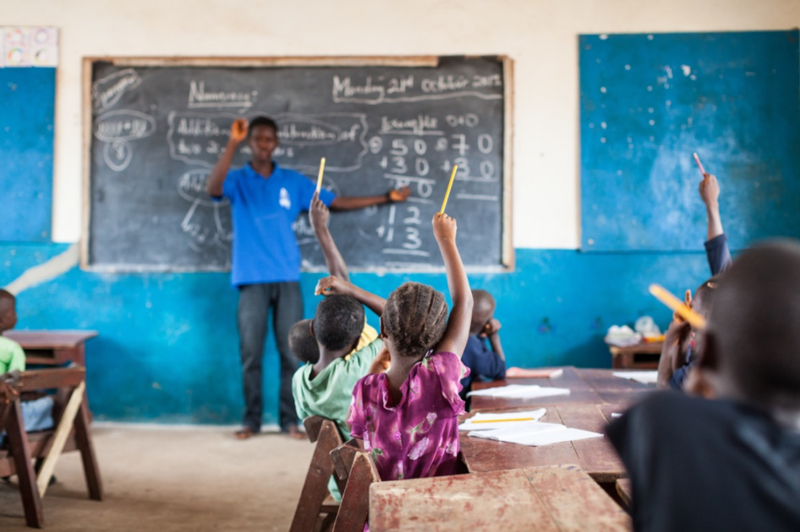 ‘Put your hands up if you paid for your own education!’ I often find myself saying to groups that I talk to in the UK about EducAid’s work in Sierra Leone. My audience always look at me a little confusedly and then we talk about it. I think it is fair to say that it is fairly rare that one is in a position to pay for one’s own education – right? Aged 4 – 18, most of us are not in a position to cover the considerable costs of schooling. And what point am I making? In general, the government or our parents pay for young people to be educated in the developed world. Only very, very few of us, wherever we are in the world, are in a position to pay for our own education as children. EducAid is an ‘aid’ organisation of sorts but we are just levelling the playing field. In providing high quality education, EducAid is simply seeking to give Sierra Leonean youngsters the same starting point in life as the starting point that young people in the global north take for granted. Currently, in Sierra Leone, systems are not such that youngsters can claim their universally declared right to education (United Nations, 1948) without support. EducAid believes that in providing a strong, holistic, values led education for young people who would otherwise be unable to access meaningful education for themselves that we are not providing ‘aid’ in the traditional view of humanitarian aid but that we are simply supporting young people to fulfil their potential that might otherwise be lost. 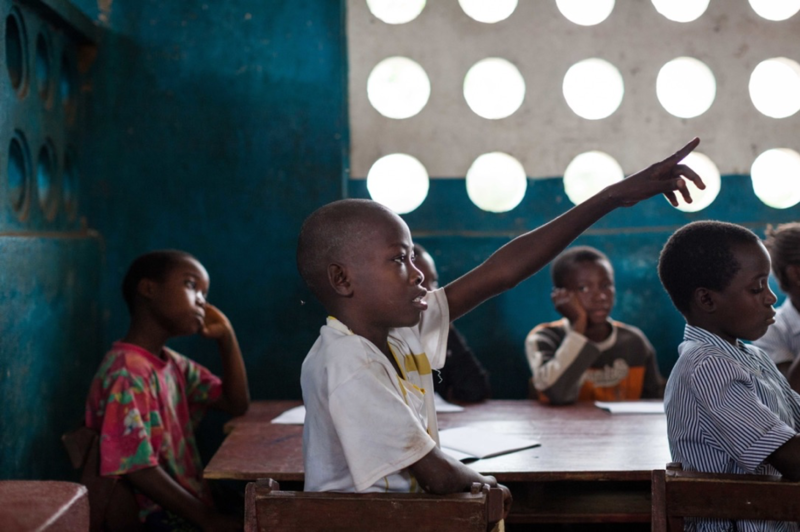 In providing education that is rooted in a clear vision and set of values, that is high quality in terms of delivering opportunities for high level thinking, for the development of values, attitudes, skills and abilities that will enable young people to be part of building their country, EducAid believes that its work has little to do with the traditional models of ‘aid’. Over 90% of EducAid’s staff are past pupils. This is ‘aid’ that is delivered by people who were themselves on the receiving end yesterday. This is ‘aid’ that is delivered by colleagues and peers as equals and this collaborative approach creates family. In terms of decision making, yes, of course there are hierarchies as there are in all institutions but we understand each other’s contexts and we listen to each other’s views. Every last child learns that they have a right and a responsibility to contribute to decisions. As a secondary school student, (yes! all those years ago) I remember going into school one unusual evening in the sewing department room of all places to listen to a talk about the Brandt Report (Brandt, 1980). I left exhilarated and excited. Of course!!! (Fair) Trade Not Aid! Of course! Treat everybody equally. Give everyone a fair playing field. Of course. Of course. Of course. This conviction and excitement has stayed with me. And I believe that education can be the most extraordinary means for levelling things out, for giving everyone a fair chance, for allowing all potentials to be realised. If one is looking for challenging reading on how to provide real, humanising education in a significantly unequal society, how about checking out ‘Pedagogy of the Oppressed’ (Freire, 1997)? Not any old education will do if we want to level the playing field. Rote learning, chalk and talk, parrot style recitation, ‘the banking system’ of learning will not change the status quo. If we want to see our young people achieve their full potential, if we want to see inequalities challenged, we have to provide opportunities for the development of our social, moral, democratic, spiritual selves as well as the cognitive. We believe in fact, that even the cognitive aspect is stinted and stunted when the other aspects are not engaged. 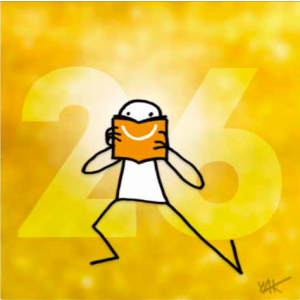 EducAid uses a variety of innovative methodologies to foster the holistic development of our young people. 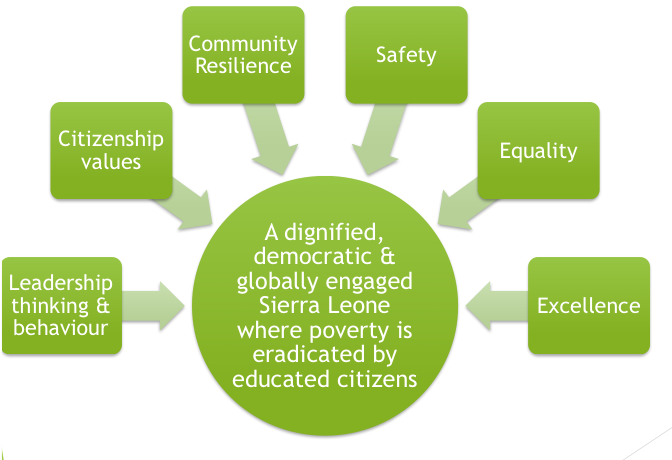 We yearn to grow and develop and become engaged citizens, using our newly found skills, qualifications and relationships for the improvement of our society, our community and Sierra Leone as a whole! We work together. We focus on ‘we’ not just ‘me’. We support each other in achieving our common vision of a dignified, democratic and globally engaged Sierra Leone where poverty is eradicated by educated citizens. Brandt, W. (1980). North-South: a programme for survival: report of the Independent Commission on International Development Issues. Cambridge, Massachusettes. Freire, P. (1997). Pedagogy of the Oppressed.